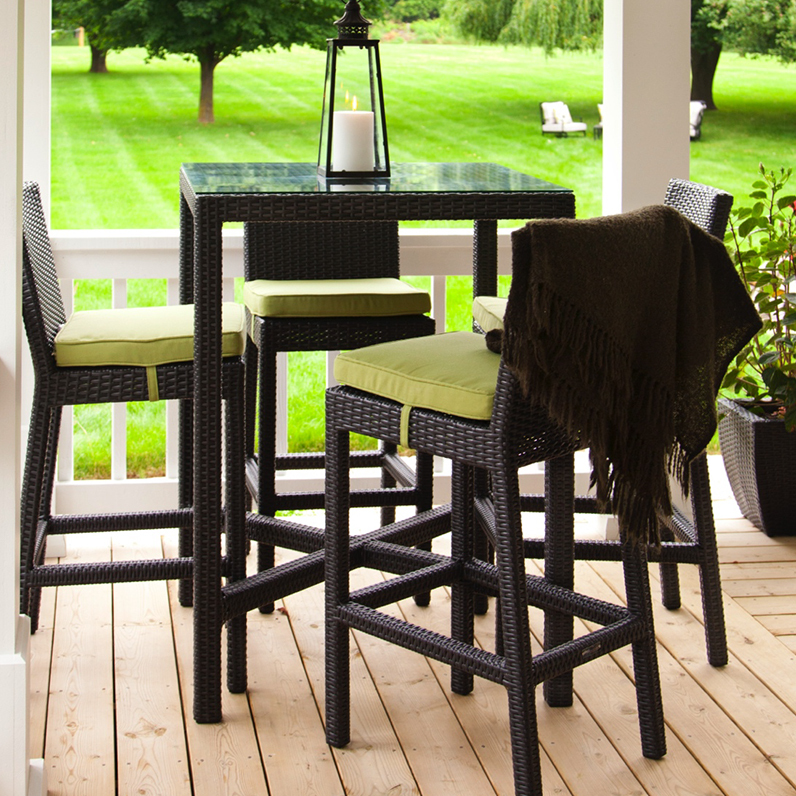 Beauty, sophistication, and durability are the three best ways to describe the Central Park Bar Set. 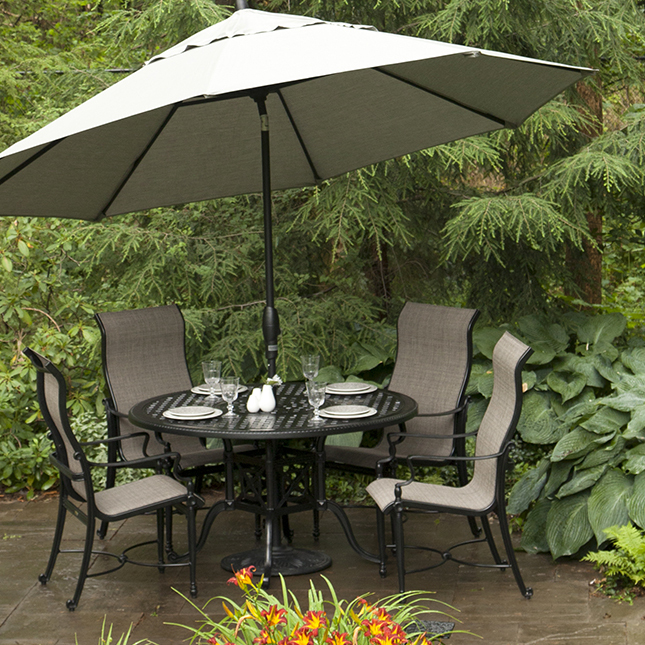 This cast aluminum set is built to last and look great with scrolled arm designs and the eight step powder painted factory finish given to each piece. 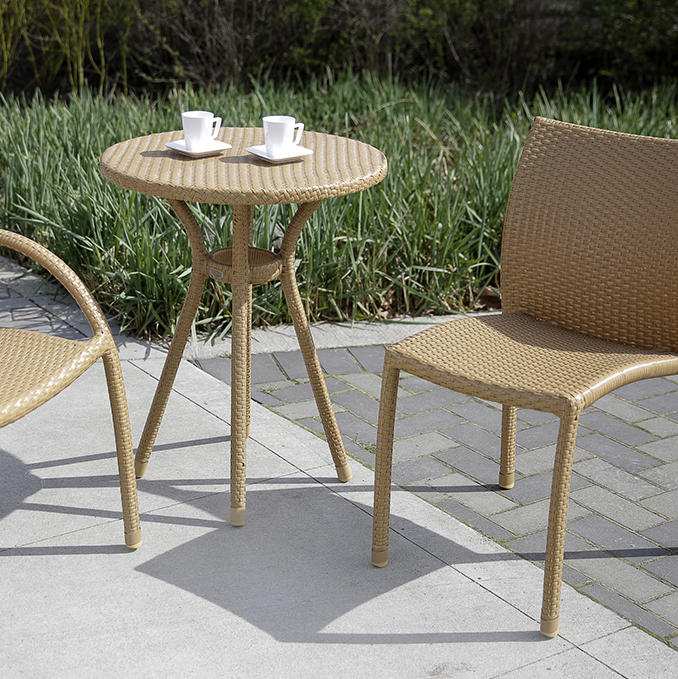 With options for dining as well as deep seating you’ll be able to find the piece or collection that works best for your backyard retreat. 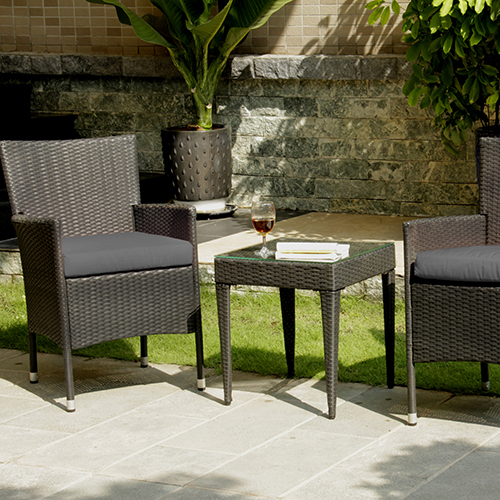 The Central Park bar set pairs perfectly with Chateau Tables to provide a wide variety of options for you to mix and match your favourite pieces.